We have some of the best mystery shoppers in the industry and we always go the extra mile to ensure their success and satisfaction. We take tremendous pride in the level of service that we extend to our shoppers and we are grateful for having such a wonderful network of talented and dedicated mystery shoppers. The following testimonials are a tribute to our dedication in guaranteeing the highest level of quality and commitment to our shoppers. “I have done several shops for Reality Based Group. I have only good things to say about this company. Each shop is clearly explained and the reports are clearly written to make my job easier. Everyone I have dealt with at RBG has been very nice and more that helpful. 1. Their schedulers are professionals. If you have an issue, they will call you back or email. Problems are solved and there is no flaking on the shop. 2. Their editors tell you exactly what needs clarified in reports. 3. They have a specific pay day. If pay day lands on the weekend, I get paid on the Thursday or Friday before the actual stated day. “I have performed 317 shops for RBG since I signed up as a shopper with them in 2011. I am primarily a video shopper, but also do traditional written evaluations. My shops with them have spanned many industries, including banking, new home sales, casual dining, insurance and retail. I’ve shopped businesses local to me, but also performed routes taking me hundreds of miles out of state in different parts of the country. The support I’ve received while in the field is consistently excellent. “Awesome Company to Work for!!!!! 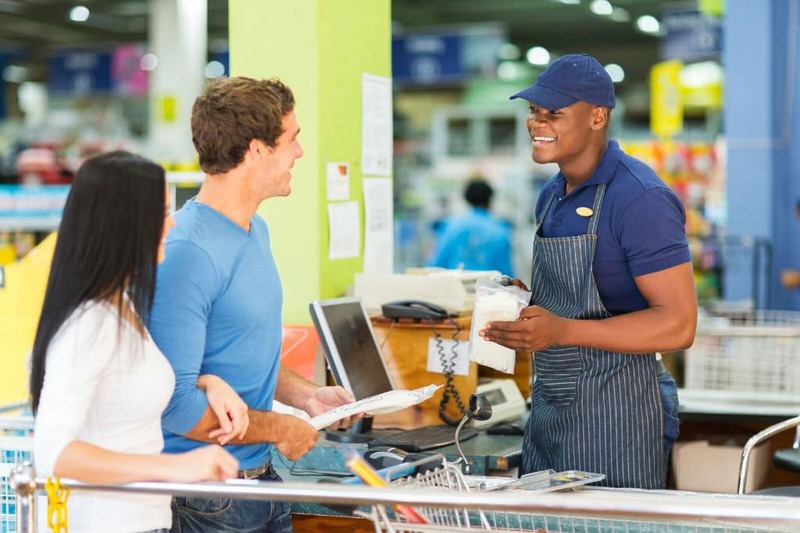 “One of my absolute favorite Mystery shopping companies I work with is Reality Based Group-and I work with several! RBG has some great client opportunities, and they all seem very thorough, yet focused and also patient, if necessary. I find RBG postings and information to be solid and easy to follow- I do not have to dig for information. They usually book far enough in advance that there is room to schedule, and plan. The details are always clear, and clarification is general only an email away, although not often needed. They know I have other commitments, and they have always been respectful and accommodating to my schedule. They are excellent communicators. The editors are also very communicative, and in this business that can be hard to find. I have enjoyed the last few years of working with RBG and I am so devoted, I feel bad when I cannot help my schedulers with a shop they need covered (e.g. if I am booked out of town, or if I am out of rotation). We want to hear from you. How’d we do?